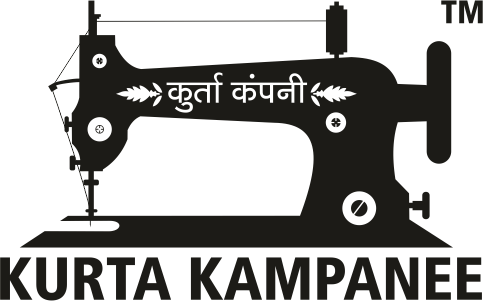 ‘Kurta Kampanee’ a bespoke men’s fashion label, a one-stop-shop for the official Indian uniform : The Kurta. Keeping our heritage in heart and always picking best of textiles, we aim to fulfill all your kurta needs. From traditional favourites to contemporary looks, from everyday basics to wedding essentials, we tailor it all. Your kurta is delivered within two weeks with a unique signature to bring out the true Indian in you. Before industrialization, in rural villages supply and demand coexisted in balance, making each village economically sustainable. Each bespoke kurta is handcrafted by skilled rural women working out of their houses to support their livelihood. Each piece you buy helps them fulfill their dreams and brings them closer to self-sufficiency. Use discount code Welcome10 to get Flat 10% Off on your first order!